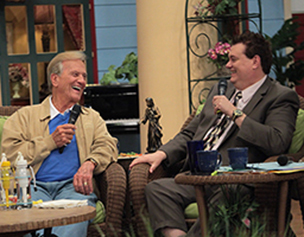 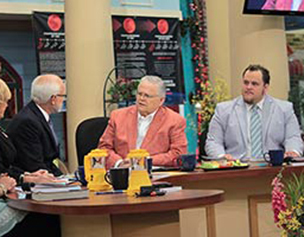 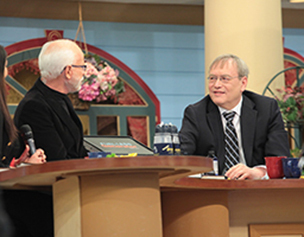 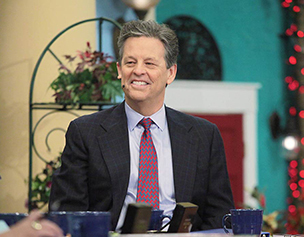 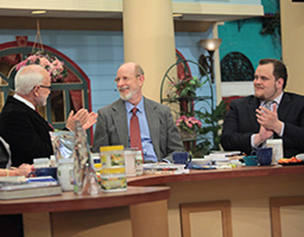 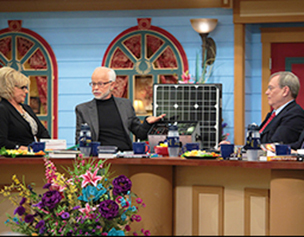 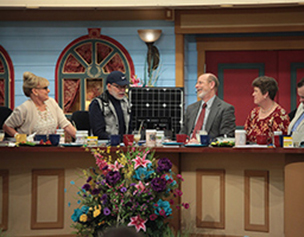 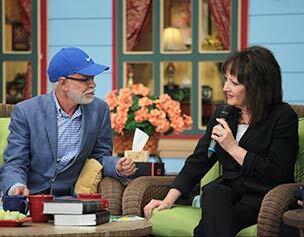 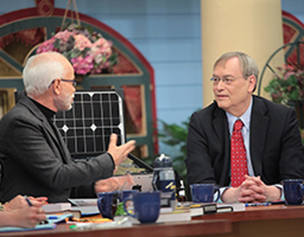 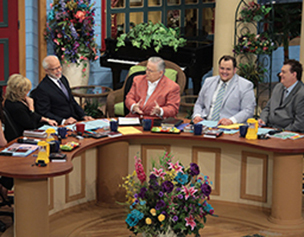 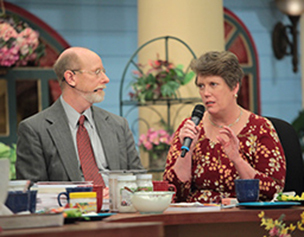 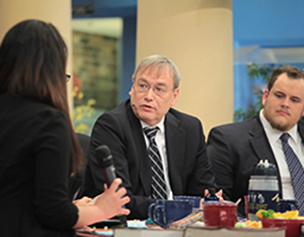 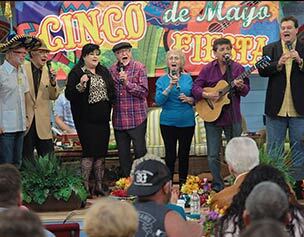 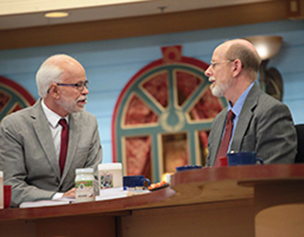 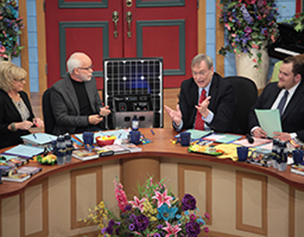 Pastor Jim & Lori Bakker welcome Dr. Bruce & Leslie Fife as they discuss God’s Brain Food for Day 2 on The Jim Bakker Show. 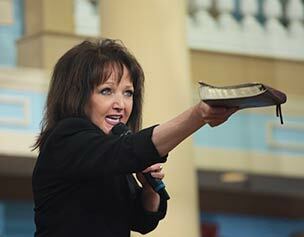 I John 3:14 KJV We know that we have passed from death unto life, because we love the brethren. 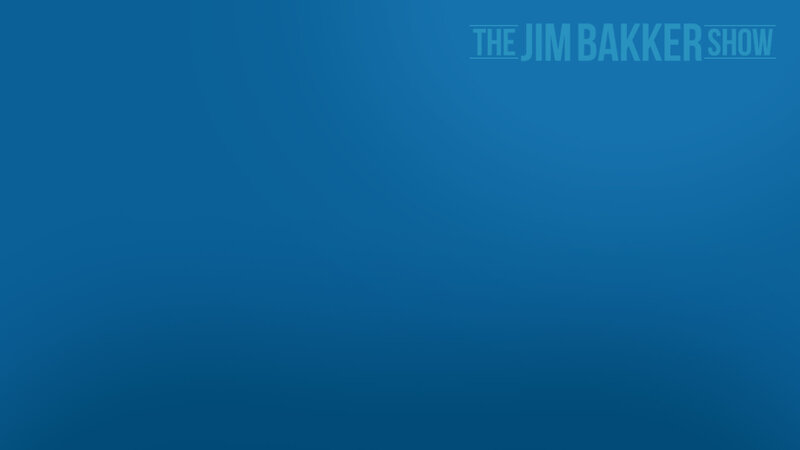 He that loveth not his brother abideth in death.